receive a 12″ one-topping pizza for FREE! 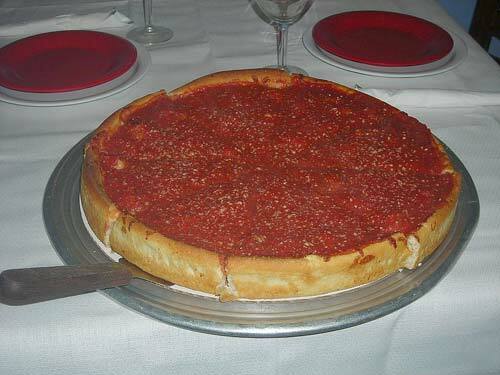 At Cubbies we don’t just make great Chicago Style Pizza. We also have Pasta, Sandwiches, Ribs, and Desserts. And don’t forget our incredible Chicago Style Hotdogs! We deliver! Call us for delivery areas. Cubbies will deliver to your home or office and cater all your special events. Have a Fundraiser? Give us a call for Fundraisers and discounts for area schools and organizations. Receive 1 Small 2-Topping Pizza FREE! 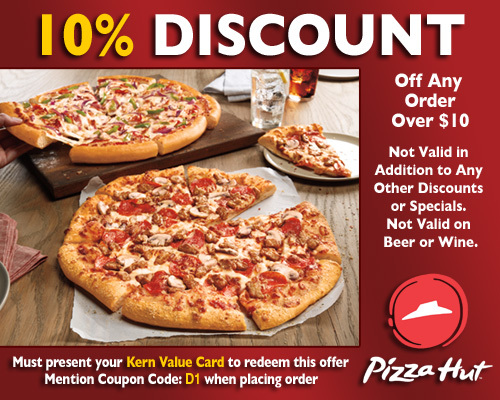 Must present your Kern Value Card to redeem this offer. Check out our Specialty Pizzas! 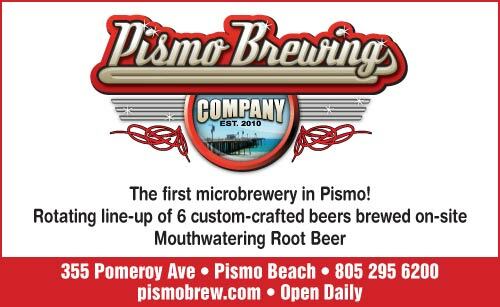 Just Two Blocks Up From the Pier, You’ll Find Locally Brewed Beer! Six Rotating Taps of Hand Crafted Brews and Root Beer Floats! • Rootbeer on tap at all times in our tasting room • We brew on site and use only the freshest and finest selected grains and hops. Pub Grub including pizza, jalapeño poppers and hot dogs!